As an owner operated service, Inspecta Crack® insist on delivering quality repairs, prompt service and affordable prices to be the Gold Coast's favourite choice for windscreen chip and crack repair. Inspecta Crack® Repair Before Replace Policy offers affordable pricing and obligation free quotes and estimates. Inspecta Crack® also service corporate fleet owners, car wholesalers and local government vehicles. 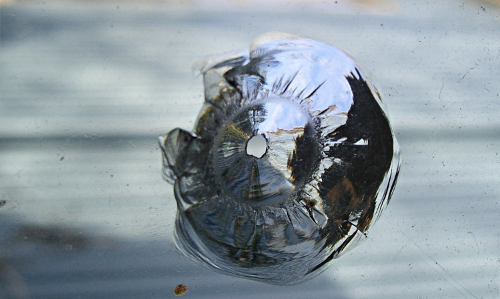 A typical windscreen repair can be conveniently done at your home or workplace in 30-45 minutes. 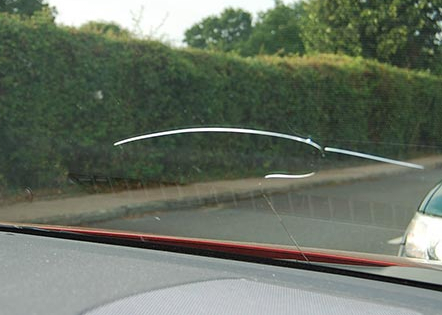 Remember, A windscreen chip can turn into a windscreen crack at any time, spreading quickly and causing further damage that can be much more expensive to rectify. Prompt repair is therefore essential to reduce the risk of contaminating the damaged area with dirt and water providing a better outcome to your repair and ensuring a safe driving environment for you and your family. convenience of on-site repairs at your home or workplace. Should we ascertain that your chip or crack is unsafe or outside the Australian Standards for Repair we will refer you to our preferred Windscreen Replacement Specialist. carried out to Australian Standards. Gold Coast Mobile Windscreen Repairs for: Beenleigh, Ormeau, Pimpama, Coomera, Helensvale, Hope Island, Nerang, Runaway Bay, Southport, Surfers Paradise, Bundall, Molendinar, Mudgeeraba, Robina, Burleigh, Currumbin, Palm Beach and all Gold Coast Suburbs.